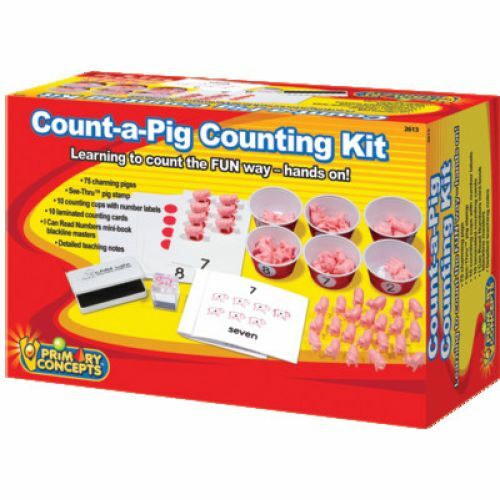 Our classic counting kits invite children to count these charming objects, learn one-to-one correspondence, and a whole lot more. 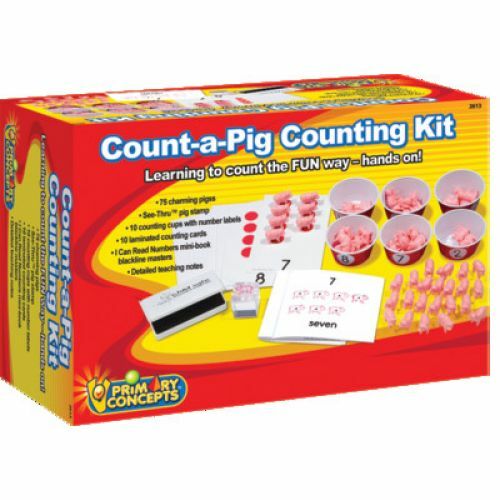 Students record their work with See-Thru™ Object Stamps in their own I Can Read Numbers minibooks. 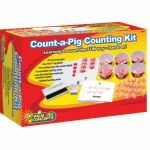 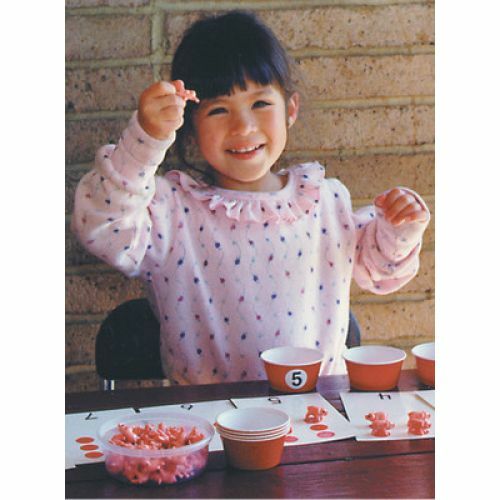 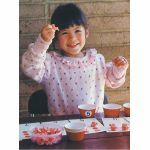 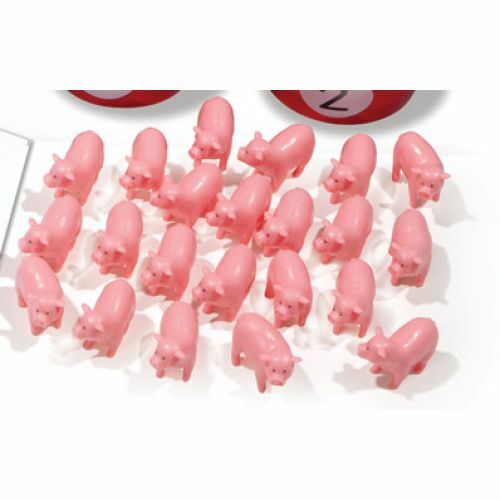 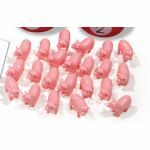 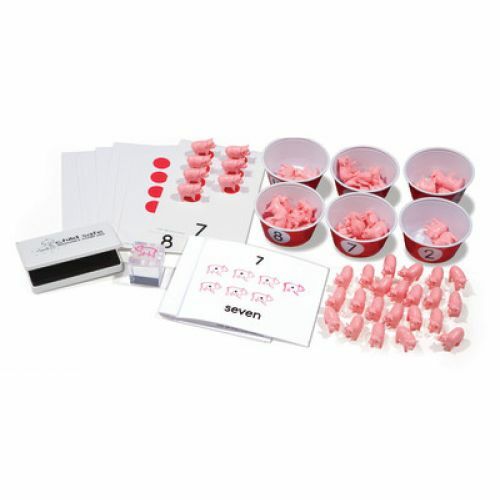 Kit includes 75 Pig counters, matching See-Thru™ Stamp, counting tubs with labels, laminated counting cards, and I Can Read Numbers Minibook Masters, plus Teaching Notes.